Become a professional of Italian gelato! 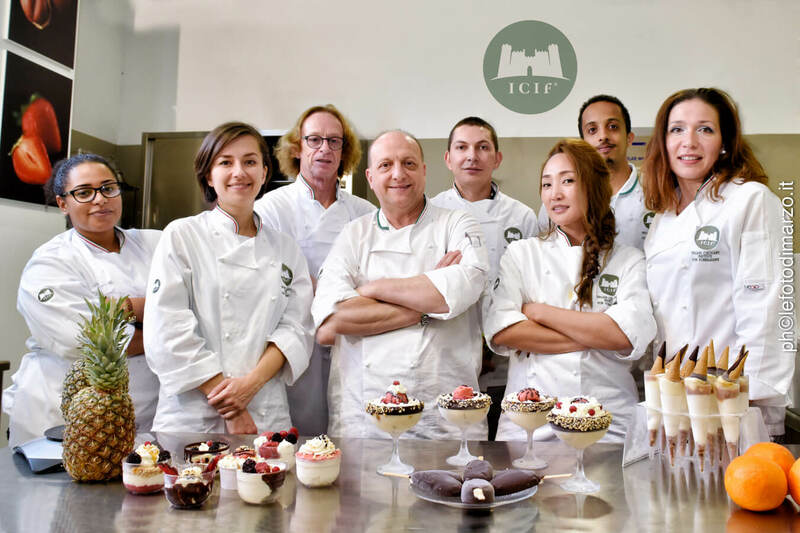 ICIF has created a specific training program for the Ice cream industry: the Course on Italian Gelato. A 4-weeks training course of theoretical and practical lessons at the Institute, the program of the course allows you to undertake, through an integrated approach between theory and practical skills, a profession that give unlimited satisfaction as well as personal and professional growth in the context of the true Italian tradition. Through a relatively brief training period, the student learns from Master Ice Cream makers, promoter of the Italian Artisan Gelato, whom introduce also the beginners, to the world of the Italian Gelato, starting from the organoleptic composition of the raw materials in order to learn the techniques for the preparation of properly balanced ice creams, sorbet and granites, the student at the end of the course is able to create and study his own recipes for any flavor of ice cream, offering flavors appropriate to the tastes and local customs of his own Country. The training program is also complemented by basic concepts for the food industry such as the HACCP system, concepts related to projecting a classical artisan ice cream parlors or a central laboratory for a more industrial production, the Cake Design related to the ice cream world, modern and innovative trends such as the Gourmet Gelato or the Natural Gelato, and the correct pairing of Gelato with wines and spirits. A training Course to become a professional Ice cream maker, a profession that is strongly required both in Italy and abroad. 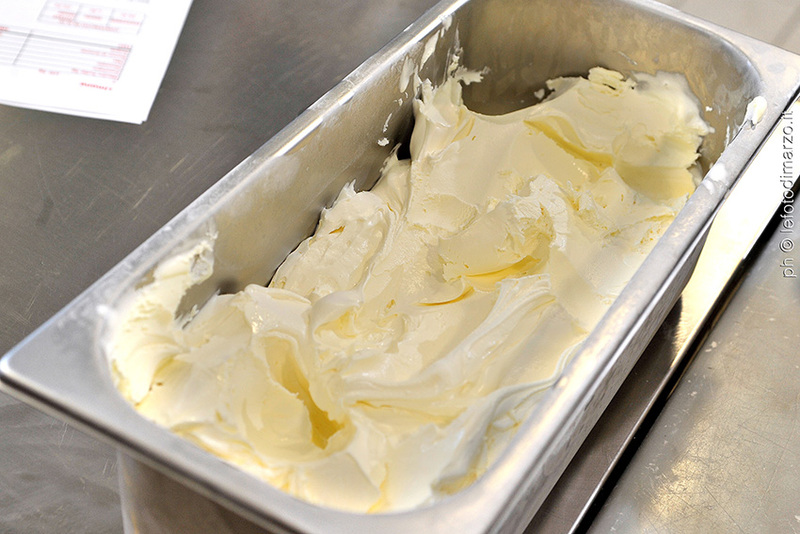 The components of the ice cream. Analysis of raw materials and of compound ingredients. The choice of raw materials and the protection of the consumer. Balancing techniques based on milk, egg etc. Creating fruit-based recipes with technical use of balance. Creation of own cookbook: the basics and mixtures. Techniques of balance for production of sorbets. Storage system and new techniques. The balance and the use of the management software. The Shop: replicability and its limits and Franchising. The takeaway, the shop with table service, the integrated Gelato (with coffee, pastry). 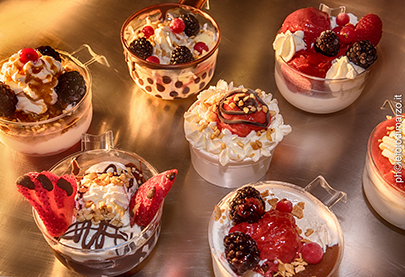 The decorations for goblets, single portions and affogati. Preparation in the morning of Sponge cake with ICIF Chef instructor and in the afternoon with master ice cream maker, afternoon assembling ice cream cakes different flavors using the sponge cake. Manual chocolate Tempering and Art and decorations with chocolate and sugar – Master Chocolatier teaching. 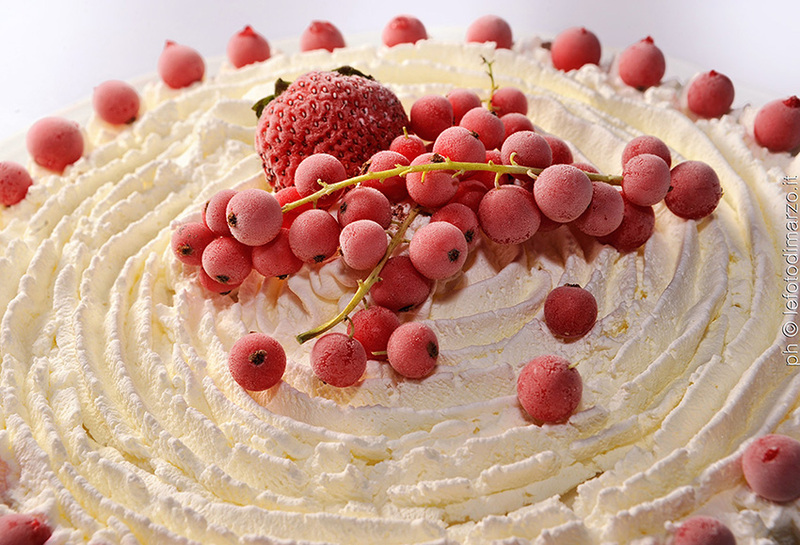 The Ice cream in pastry (eg: parfait, ice cream served as a dessert for restaurants) and covering with sugar paste and decorations of ice cream cakes prepared in the previous days – Teaching by a Pastry Chef from FIP (Italian Pastry Federation). The components of ice cream in their seasonality. The Fruit and the refractometer (sugar ratio with refractometer). Organic ice cream, natural and nutraceutical ice cream (without additives). Gourmet Ice Cream (ex: Extra Virgin Olive Oil Ice Cream, Gorgonzola Ice Cream, etc.). Food Safety and HACCP – Teaching by a Doctor from the local health association. The correct pairing of ice cream with wines and spirits: guided tasting exercise, experimentation of pairing with ice cream cakes and different flavors of ice cream, tasting test with a gastronomic Gelato – Teaching by an AIS (Italian Association of Sommelier) Sommelier Instructor and Ice Cream maker. Insights on sorbets and ice creams balancing. Insights on the management of alcohol. The economy of management and resources in the ice-cream shop. The technology and its support: preservation systems and storage. The student can choose whether to continue the programme of the Course by carrying out a period of internship lasting a total of 8 weeks at ice-cream parlours, previously selected by the Institute. For the Ice-cream parlours who are unable to provide lodgings it will be at the discretion of the student to choose another Ice-cream parlour, otherwise the school can be of assistance to find alternative accommodation, which will be at the student’s expense together with meals. Complete course: 5.400 €. It is possible to enroll for a 1 week period, the fee for each weekly module is of 1.700,00 €.